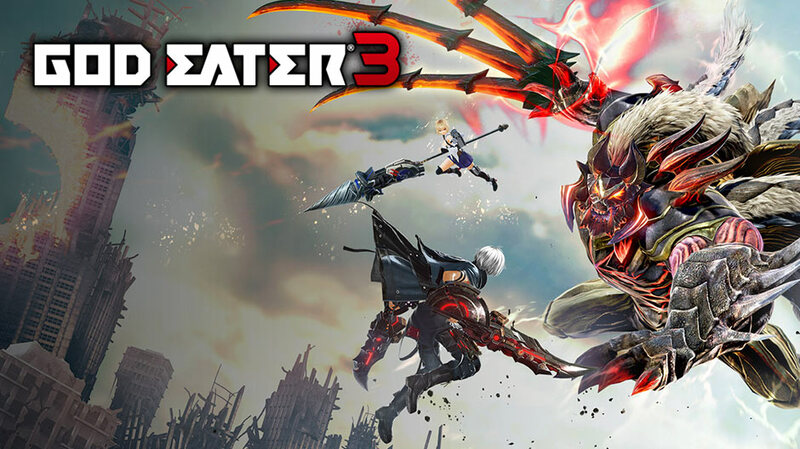 Bandai Namco has announced that the action RPG title God Eater 3 is coming to the Nintendo Switch on July 12th, 2019! God Eater 3 initially launched on PS4 and PC last February and is the third instalment in the popular series. The game takes place in a post-apocalyptic environment overrun by god-like creatures that start out as Oracle Cells of different stages: first dread, awe, and then Aragami. You’ll need to take on new enemies and master new weaponry compared to the previous two entries. These enemies do not flinch at conventional weaponry, and to save humanity, a brand new type of weapon needs to be developed. God Arcs are the weapons needed to take on the Aragami. These living weapons incorporate Oracle Cells and are controlled by the God Eaters. Players are tasked with waging wars against these evil gods to restore humanity as it once was. Create your own God Eater and take on the Aragami with various God Arcs to master. The Nintendo Switch port of the game is reported to include local co-op battles and up to 8 players online. Get ready to defeat the Aragami in God Eater 3 anytime, anywhere on Nintendo Switch July 12th, 2018. Still on the fence? Devour the gameplay trailer below!